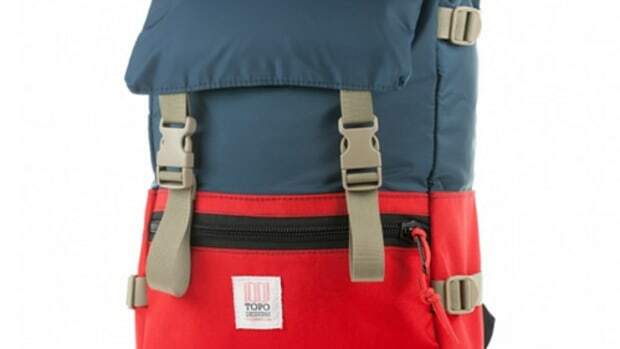 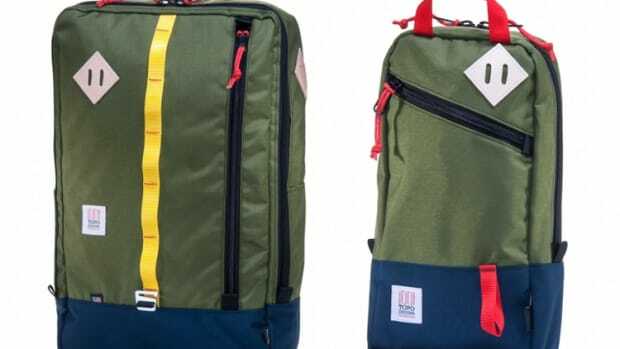 Topo Designs&apos; Trail Pack is a classic outdoor pack that embraces the bare minimum. 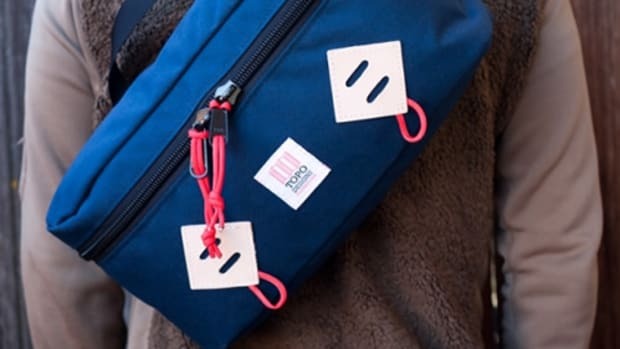 A durable 500d Cordura body, a simple and spacious main compartment with a dedicated laptop pocket, paracord accessory loops, and aluminum hook closure. 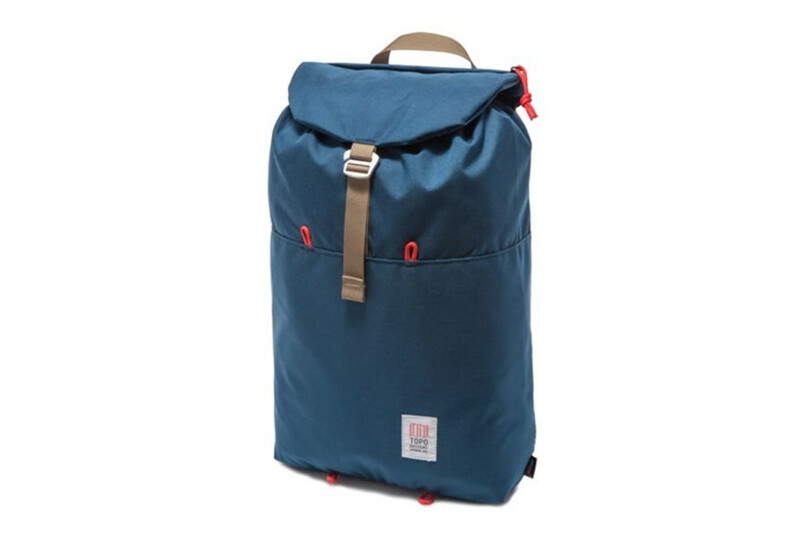 All that and American-made construction for under a hundred bucks.